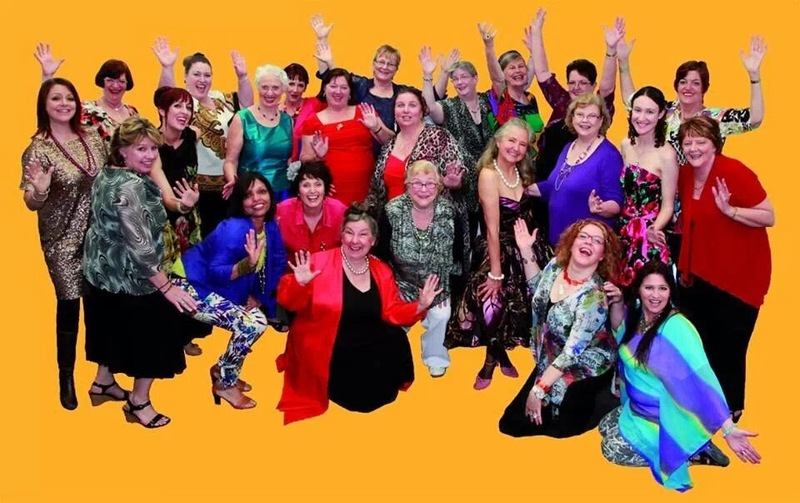 An RSS feed (or news feed) is a means by which you can stay informed about what's going on at Riverland Harmony Chorus without having to regularly visit the website. 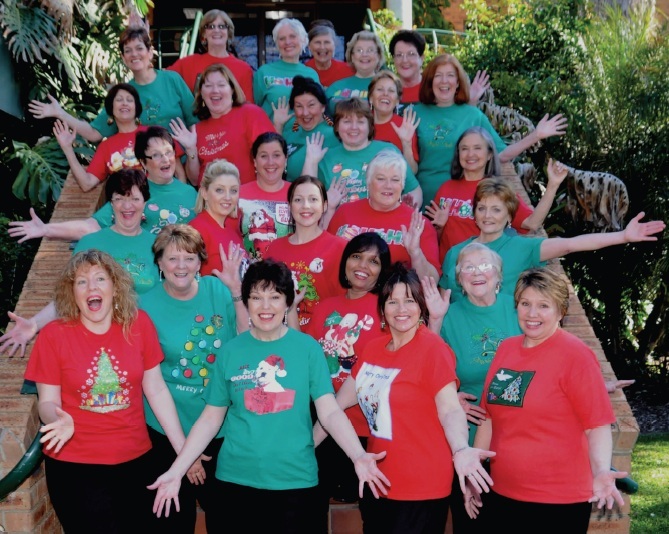 Who is Riverland Harmony Chorus? Call 0434 351 612 or Email riverlandharmonychorus@gmail.com if you would like to book us for an event. 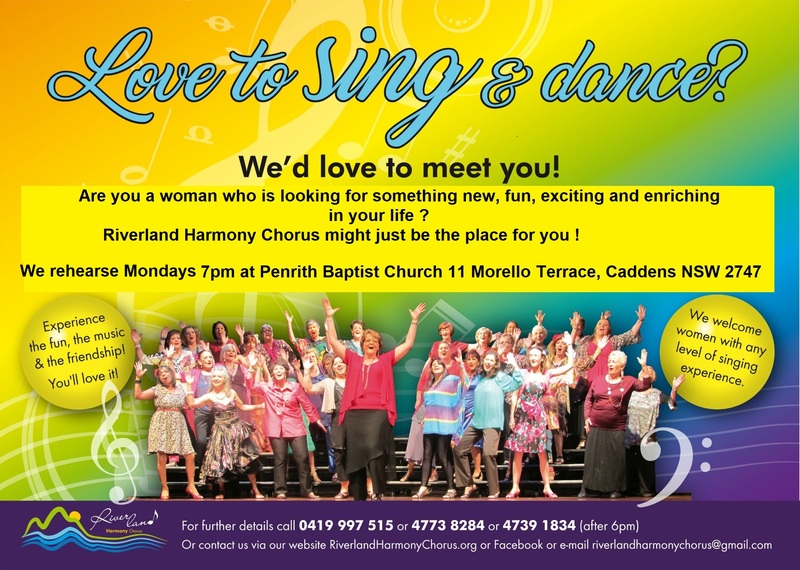 We meet on Monday evenings 7pm at Penrith Baptist Church, 11 Morello Terrace, Caddens NSW and new members are always welcome! If you would like to join us for rehearsal…we’d love to have you!